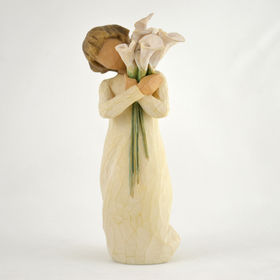 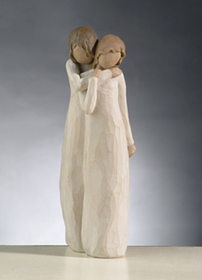 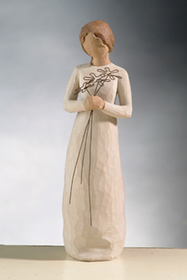 Susan Lordi’s Willow Tree figurines are expressions of deep emotion and our collection of Willow Tree statues provide the perfect sentimental gift for friends and loved ones. 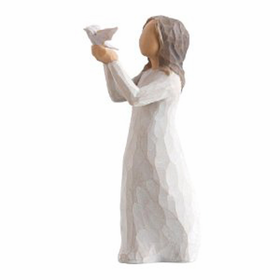 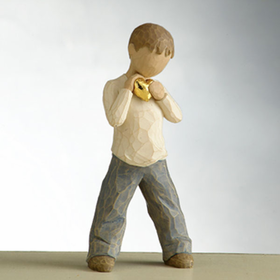 From the hopes and dreams of young children to the blessings and wisdom of adulthood, these hand-carved works of art will capture the hearts of gift giver and receiver alike. 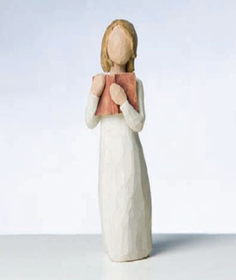 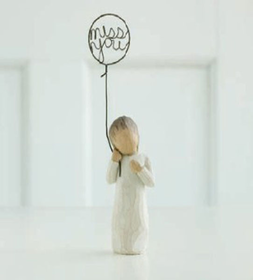 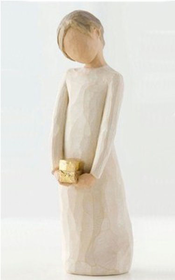 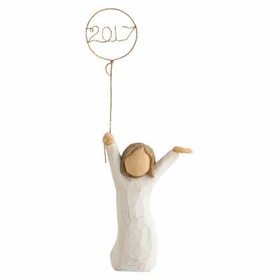 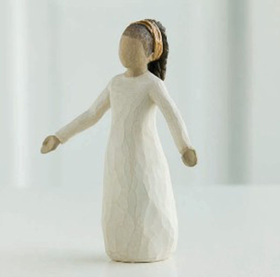 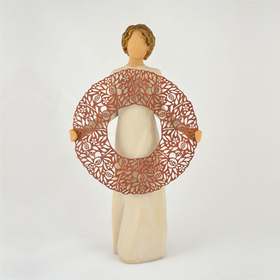 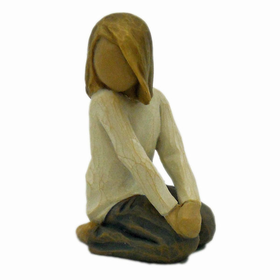 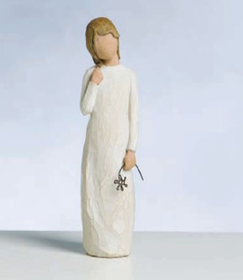 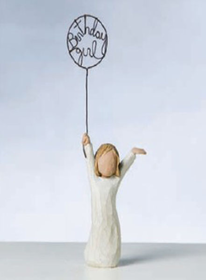 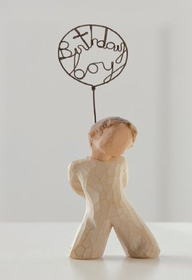 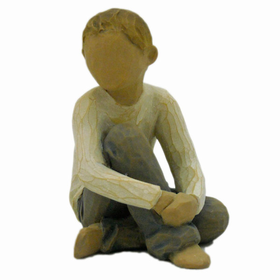 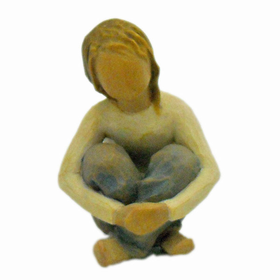 Give someone special a sign of how much you care with a Willow Tree figure to match their personality. 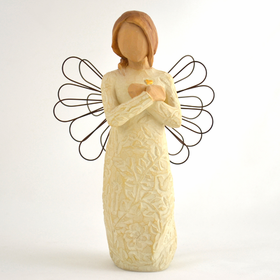 Some of the most beautiful and touching of the Willow Tree statues are the collection of Willow Tree Angels. 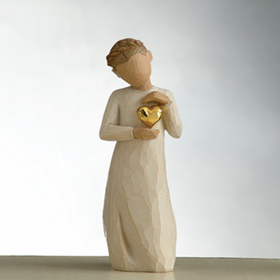 Celebrate love, courage, friendship, and life with these comforting figures. 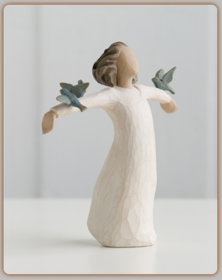 Willow Tree Angels are an ideal gift for someone who is hurting or needs a spiritual lift during difficult times. 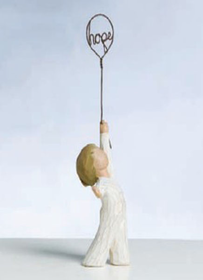 Let these affectionate angels carry their individual messages of hope into the hearts of those you love. 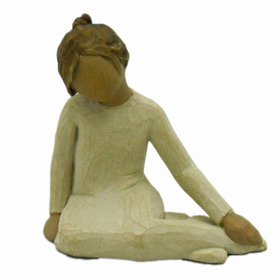 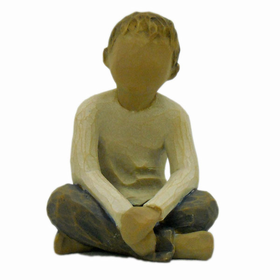 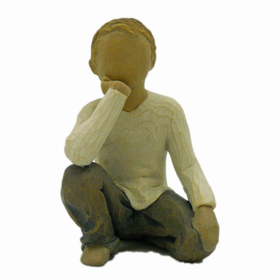 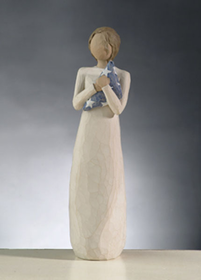 Find the most expressive Willow Tree figurines at CoppinsGifts.com.